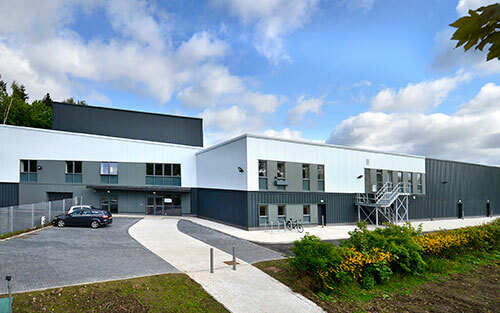 The purpose-built £21 m Lyell Centre facilities will enable the British Geological Survey (BGS) and Heriot-Watt University (HWU) to build on their individual and combined interdisciplinary expertise in land and marine conservation, geology and geoscience. 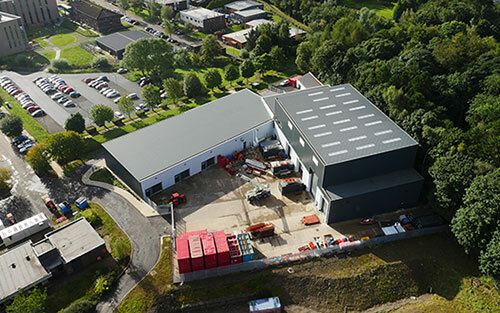 This collaborative venture was prompted by both organisations recognising the potentially powerful synergy made possible by a new centre comprising laboratory, office, and collaborative space to support innovative joint working. 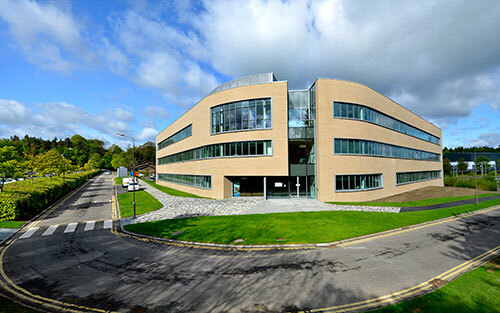 Building on an existing foundation of strong applied geo- and ecosystem science and internationally excellent academic research, the proposal for a centre that would enhance Scotland's research base and support its innovation strategy secured funding from the Natural Environment Research Council (NERC), the Scottish Funding Council (SFC) and HWU in late 2013. Since then, the capital project has progressed on time and to budget, with oversight from a joint HWU-BGS project board and day-to-day management by the HWU capital projects and planning team. The BGS, a component body of NERC, is the nation's principal supplier of objective, impartial and up-to-date geological expertise and information for decision making for governmental, commercial and individual users. The BGS maintains and develops the nation's understanding of its geology to improve policy making, enhance national wealth and reduce risk. It also collaborates with the national and international scientific community in carrying out research in strategic areas, including energy and natural resources, our vulnerability to environmental change and hazards, and our general knowledge of the Earth system. For more information please visit our website or email our Enquiries service. Please direct media enquiries to our press office. 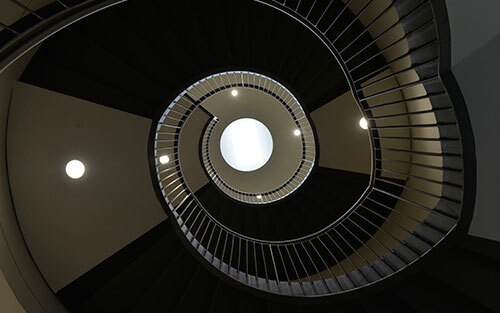 Heriot-Watt is highly ranked for its industry-relevant degrees and world-class research in engineering, physical, social and life sciences, business and design. Established in 1821, it has campuses in Edinburgh, the Scottish Borders, Orkney, Dubai and Malaysia. The Research Excellence Framework (REF) 2014 assessed the university 1st in Scotland and 9th in the UK for research impact with 82% of its research assessed as world-leading or internationally excellent. Over 80% of its academic staff are engaged in research at this level, with a particular focus on developing solutions in key areas of economic and societal benefit, through a number of interdisciplinary research centres and institutes including the flagship Lyell Centre. NERC is the largest funder of environmental science in the UK. We invest £330 m in cutting-edge research, training and knowledge transfer in the environmental sciences. Our scientists study and monitor the whole planet, from pole to pole, and from the deep Earth and oceans to the edge of space. We address and respond to critical issues such as environmental hazards, resource security and environmental change. Through collaboration with other science disciplines, with UK business and with policy makers, we make sure our knowledge and skills support sustainable economic growth and public wellbeing, reducing risks to health, infrastructure, supply chains and our changing environment. For more information please visit our website and direct media enquiries to our press office. 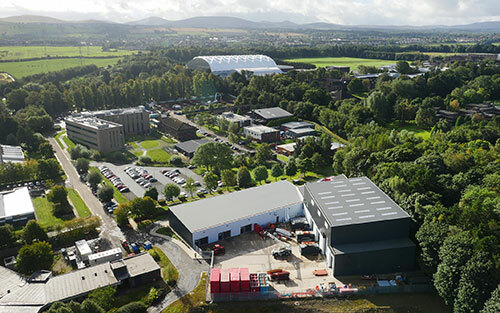 The BGS supports the NERC Centre for Doctoral Training (CDT) in Oil & Gas which is based at Heriot-Watt adjacent to the Lyell Centre. 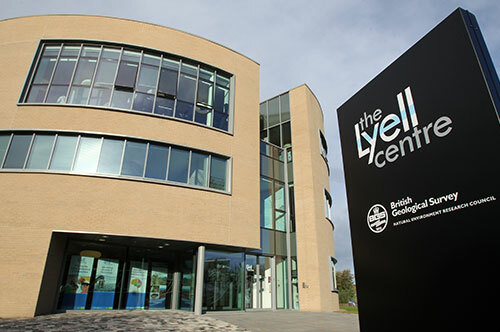 The Lyell Centre, Research Avenue South, Edinburgh, EH14 4AP. Tel: 0131 667 1000.